** Cash price includes: Cash, Check, Certified Check. 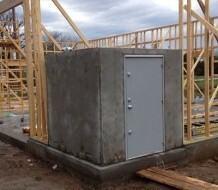 * With Footing: $4500 cash for both shelters. Reg. 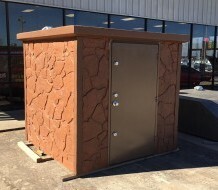 price: $4860 * Price includes local delivery, dig, set, coating, & backfill as noted. * Price includes local delivery, dig, set, coating, & backfill as noted.